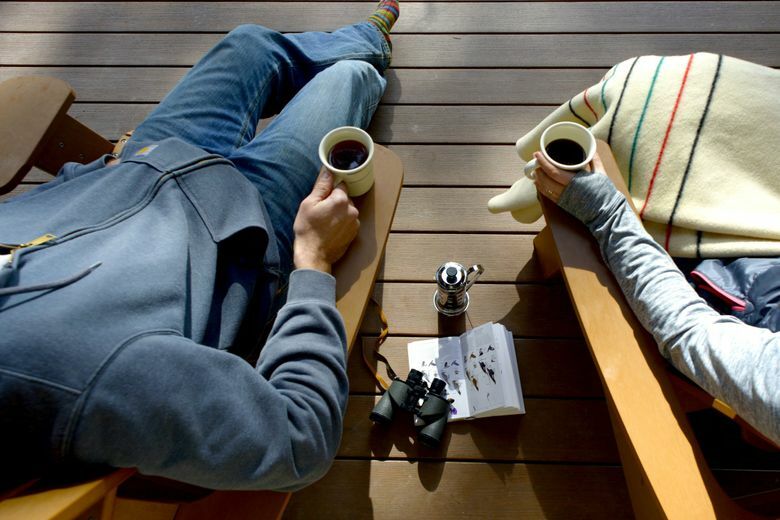 The Spring Bird Festival upends any notions you might have about bird watching, with offerings like Birds and Beer, birding from paddle boards and bikes, snowshoeing, and a late-night “Owl Prowl." If you’re cynical about birding, you might call the Mountain Chickadee a “little brown bird.” As in: Everything you see looks like an insignificant little brown bird. But when you sit and really spend time watching chickadees, you discover they’re amazing little athletes. A few months ago, I couldn’t tell a chickadee from a junco from a nuthatch. 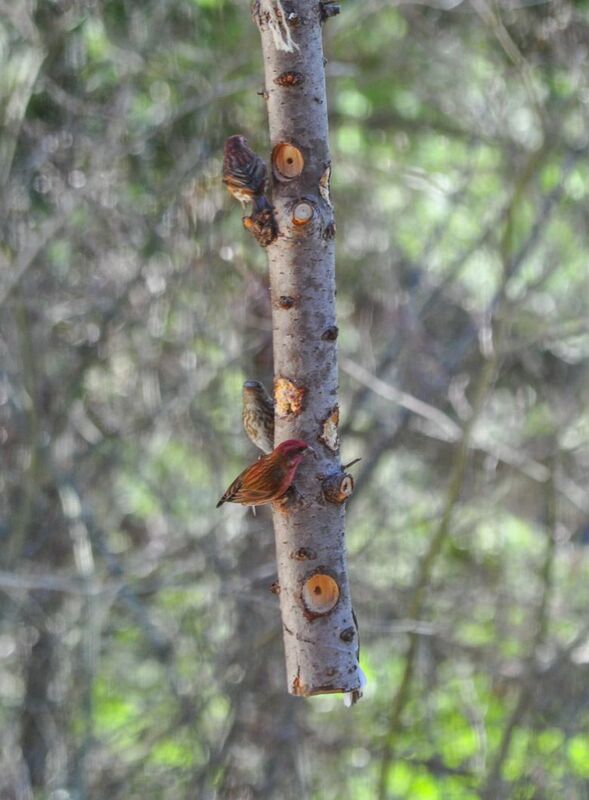 At first glance, they’re all little brown birds. But it hasn’t taken me long to gain an appreciation for the acrobatics of common little birds. Birding forces you to slow down and pay attention. That’s been my biggest take-away from my short time as a birder. In all, there are 43 field trips on the docket, plus an art exhibit, writing and art classes, a concert, a barbecue and family activities. So my fellow Mountain Chickadee fanboys can puff up their chests with pride this spring. Because this festival is a birdapalooza worth bragging about. There are two names every birder knows: Audubon (the massive international club) and Sibley. Ornithologist David Sibley’s body of work is nothing short of jaw-dropping, covering nearly 7,000 guidebook images of every bird in the U.S. and Canada, plus the species’ many tiny variations. No self-respecting birder would have a library that didn’t contain at least one Sibley book. So when someone in Leavenworth tells you that Bird Fest landed Sibley himself this year, they say it with whispered reverence. The bad news is that Sibley’s so popular his public appearances and guided walks filled up instantly. But for a small group of lucky attendees, these will be the chance of a lifetime. Leavenworth is best known as a winter town, but the mountain setting makes for some terrific birding. There’s a good mix of healthy, beautiful habitat, says Mark Johnston, a local Audubon board member leading several trips at the Spring Bird Fest this year. Chelan County offers a good mix of shrub steppe, mountains, rocky outcrops, mature forest and river corridors near town, he says. In May, birds flood the mountains, many making long journeys from winter nesting grounds in Central America or the Amazon. The biggest draw for out-of-state birders is the white-headed woodpecker. While not found in Western Washington, the woodpecker’s fairly common in the ponderosa pine forests of the eastern Cascades. And while it may be the poster child for Bird Fest, it’s just one of the 300-400 birds that spend part of the year in the region. One of Bird Fest’s biggest selling points is the chance to learn about birds on guided trips with volunteer naturalists. 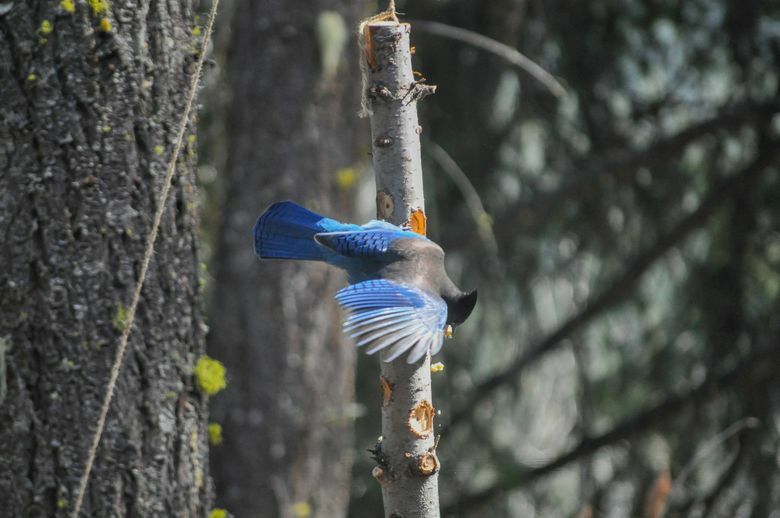 “Birds are a window on nature,” says Johnston. On guided trips, you’ll learn where the animals live, where they nest and what they eat. 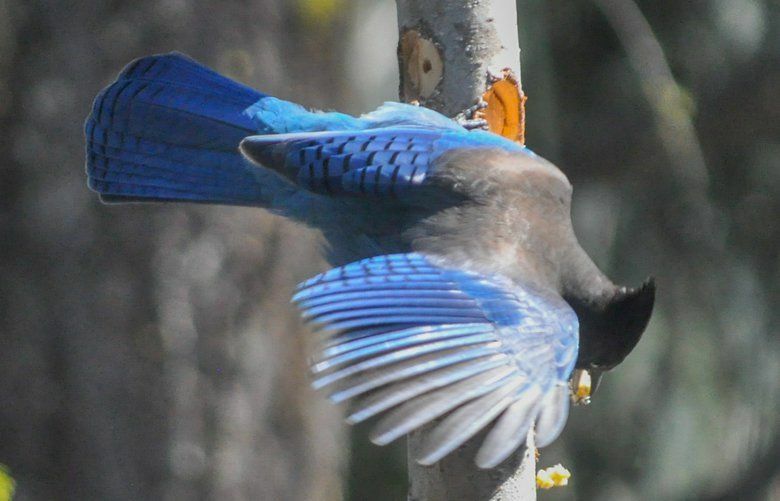 For those who want to slow down and experience a connection with nature, birds are a good option because they’re more accessible than other animals, he says. Bird Fest’s trips are popular and have filled up quickly, but some free excursions that don’t require reservations may still be an option. On Friday and Saturday, the Magnificent Migrations walk takes visitors around the Leavenworth Fish Hatchery for a two-hour, ADA-accessible event delving into the role bird migration plays in the lives of fish and insects. 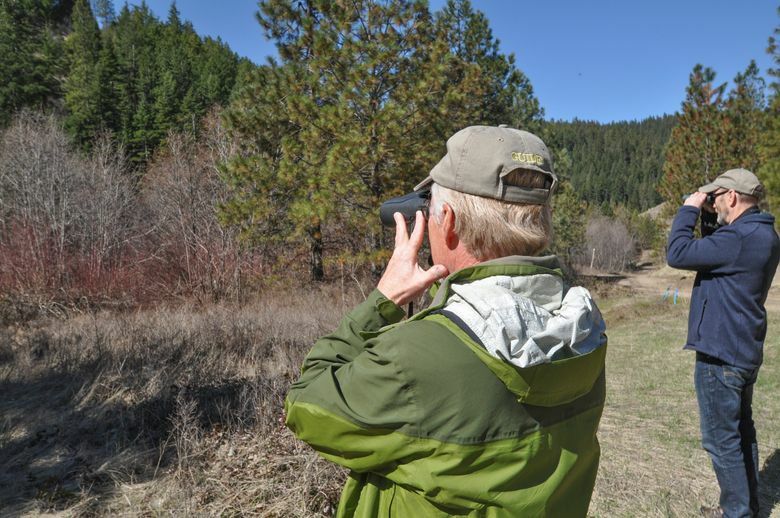 On Saturday, the Sleeping Lady Walk wanders through aspen groves and ponderosa pine forest along Icicle Creek, where more than 100 bird species have been recorded. Throughout the weekend, Bird Fest Art Exhibitions will feature winning photography and fine art for sale. On Saturday, the Family Discovery Center will feature kid-friendly art and nature activities plus family bird walks and live music.